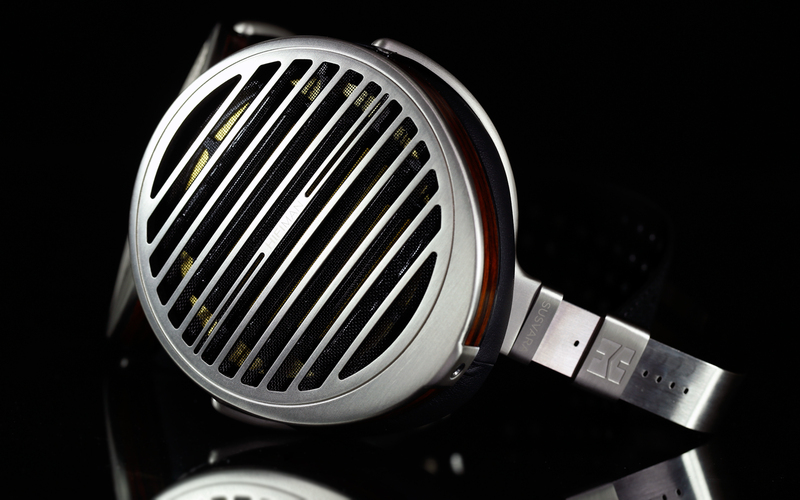 There’s a valid reason why HiFiMAN HE-6 headphones are considered as notorious in the audio world. It’s a rare thing to see a product of efficiency this low. It seemed that the HE-6 case was a one time thing for its manufacturer as goods much easier to drive were introduced ever since. But recently, planar magnetic HiFiMAN Susvara emerged. 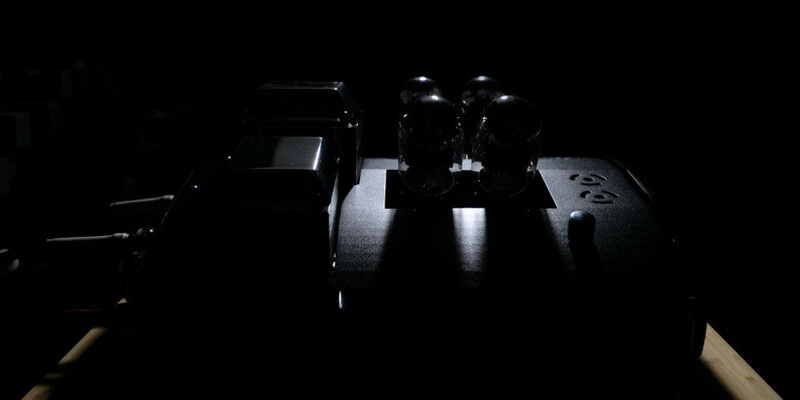 Not only it’ll make many amplifiers as sweaty as HE-6 monster did back in the days, but is also very expensive. Enjoy! It’s quite interesting how the headphones market evolved over the last decade or so. 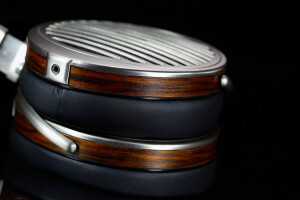 Planar magnetic headphones returned in great style, dynamic drivers exploit costly beryllium and to see IEMs loaded with 10+ drivers per channel isn’t neither exotic nor a subject of jokes anymore, but the very real deal. 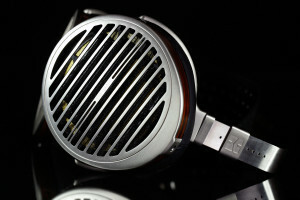 In short, the headphones realm became quite crazy and the same story is with prices. 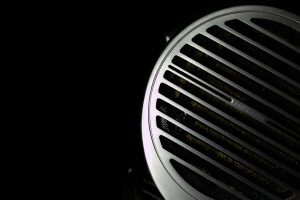 When this scribe started his journey, Sennheiser HD 600, AKG K701 and Beyerdynamic DT 880 headphones were the hot stuff not only considered as high end, but also the endgame for many individuals. Now these models occupy vestibule regions of the mid tier league at most. 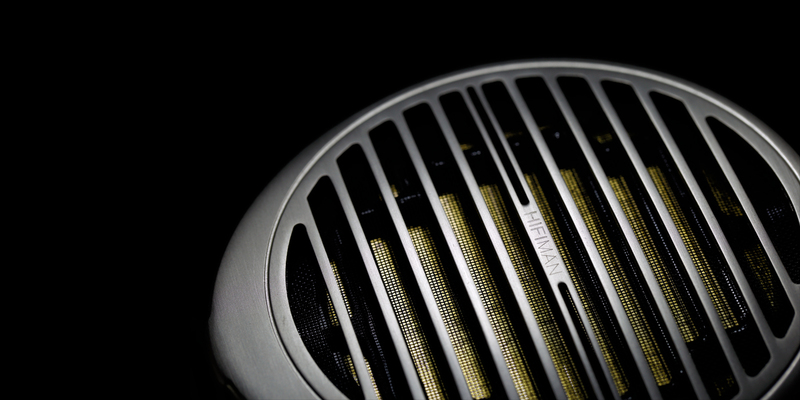 It’s just the way it is, audio in general is now pricier and more luxurious than ever. 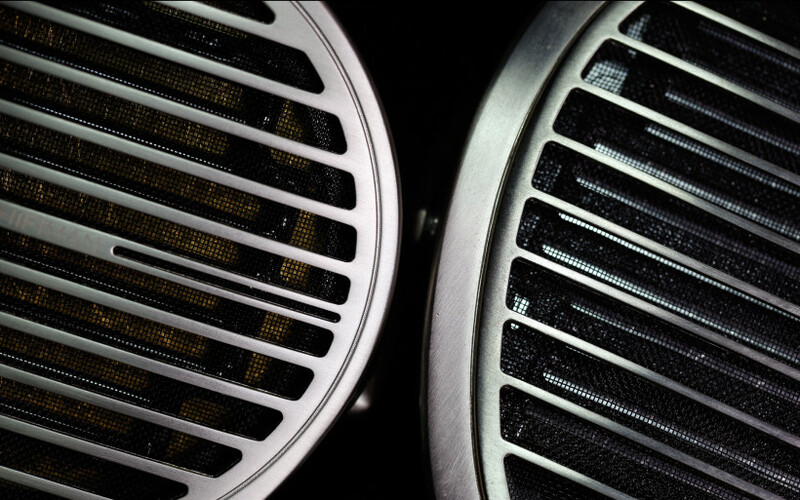 Exotic and niche electrostatic Stax setups were always costly, so are recently introduced Sennheiser HE-1 and HiFiMAN Shangri-La systems. Let’s leave these be and shift our attention to full-sized dynamic and planar magnetic products instead. If my memory serves me well, past HD 600 era the boundary was pushed significantly around 2009, when Sennheiser HD 800, Denon AH-D7000 and alike appeared. Back then to see headphones of ~$1’400 ask was bonkers. 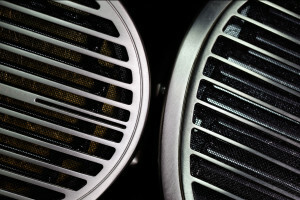 Some time later, Audeze LCD-3 got close to $2’000 barrier and we all were shocked yet again. 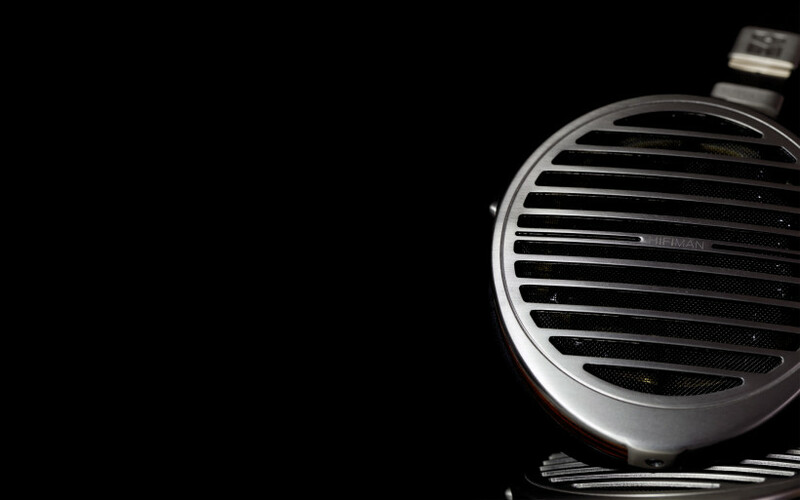 Then HiFiMAN HE-1000 upped the ante by another grand and Audeze LCD-4 model was and still is priced at around $4’000, so is hot these days Focal’s Utopia flagship. This brief story is not the exact one, some significant products were surely skipped. I merely introduced some of the most memorable key points along my headphones related trip and now the Susvara arrival is yet another one. As far as money go, quite a significant change happened at the pinnacle of the head-fi realm. 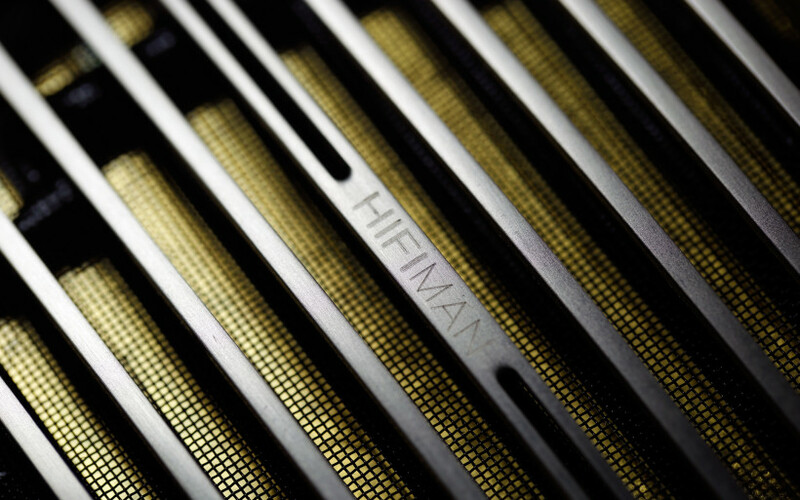 This time around not Stax, Focal, Sennheiser or Audeze pushed the upper echelon even higher, but HiFiMAN. To stop reading here is my sincere advice to every price sensitive person. This review’s main dish will make one’s wallet $6’000 lighter. Ouch. “What were they thinking? This hobby is already expensive enough!” – one might angrily ask, then shout and in both cases rightfully so. The leap from $4’000 to $2’000 was just made and it won’t go unnoticed, it’s a lot of money after all. 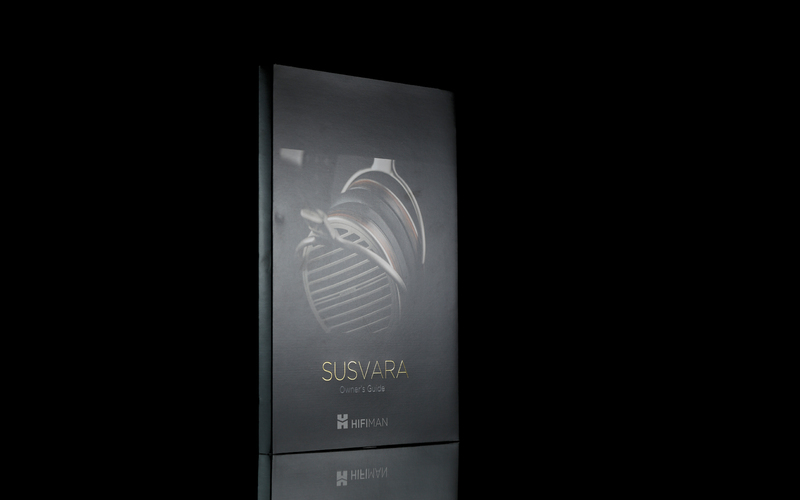 Susvara is a very special product for the HiFiMAN operation though, a milestone built to commemorate a decade in the audio business. From a manufacturer’s standpoint, is there any better way to celebrate this fact than to introduce new TOTL product or two? 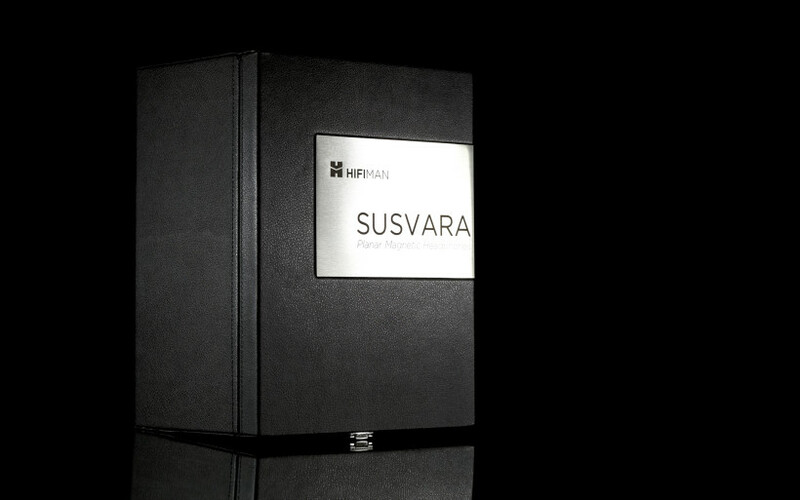 HiFiMAN Susvara arrived in regularly shaped and sized box. As far as packaging goes, there was no significant difference between this product and my HE-1000 model. I’d say both were more or less the same in this regard. Judging book by its cover, nothing indicated that one is twice as costly as the other. Both share similarly durable and leatherette coated coffers. The one with Susvara inside sport a rather large aluminium anodized plate. There’s not a single reason to complain. Silk alike cloth covers foam forms inside and that’s new. A user’s guide is a hardback book this time around. Pages with key features of the product are divided by nice photos of grand opera houses and theatres from various countries. It looks quite nice and surely helps to build that luxurious feeling around Susvara. 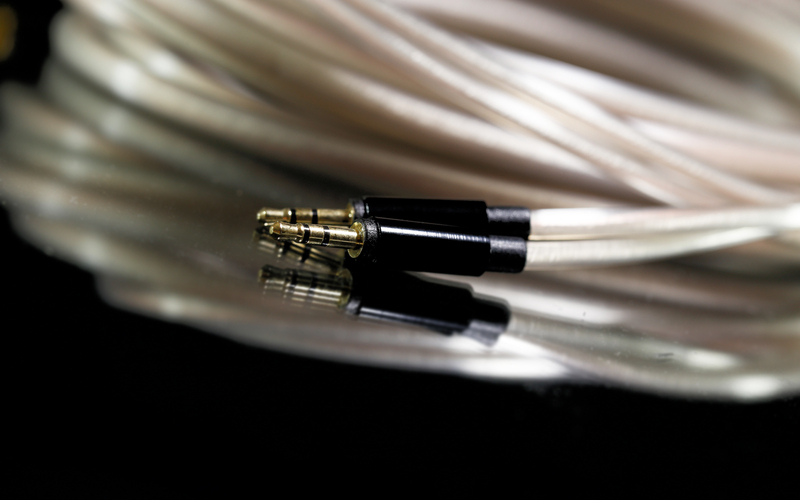 There are two 3 meters long cables included; one is finished with 6.3mm Neutrik plug, whereas the other sport balanced 4-pin XLR by a different company. The connection on the opposite ends hasn’t changed, 2.5mm jacks are the case again. Many individuals into DIY surely will be happy about that for a number of reasons; low cost, ease of use and durability. The cable configuration is a mixture of single copper and silver crystalline wires. 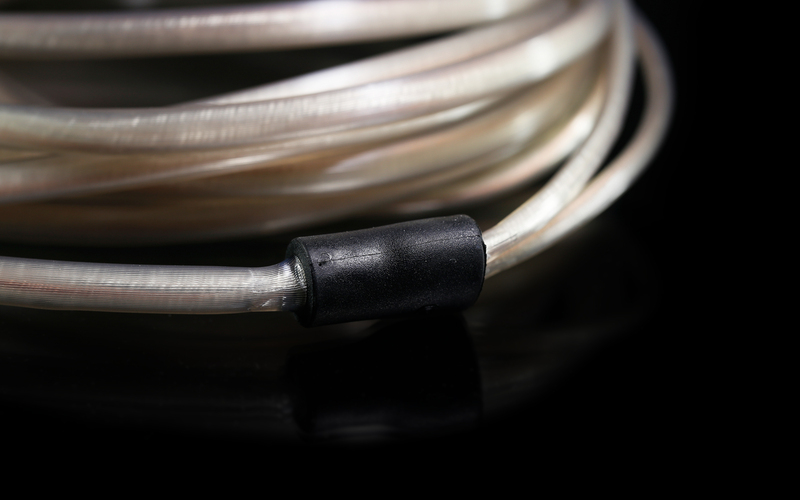 As a manufacturer puts it, a special composition ratio and quantity of these conductors translate to low signal transmission resistance and high mechanical strength. 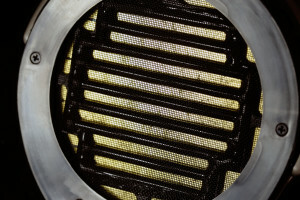 The outer isolation is semi-translucent, heavily grooved and – since there’s a lot of air inside – easily squeezable. 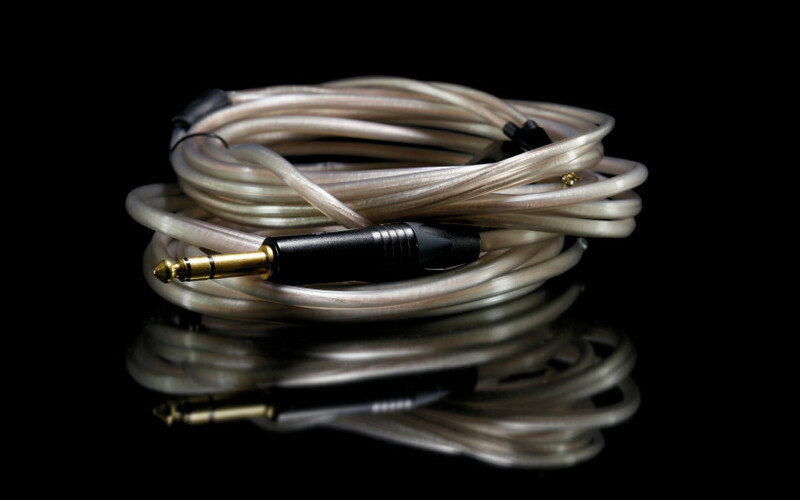 Both cables are flexible and durable, but here’s where HiFiMAN lost me: these neither look nor feel luxurious but cheap instead. 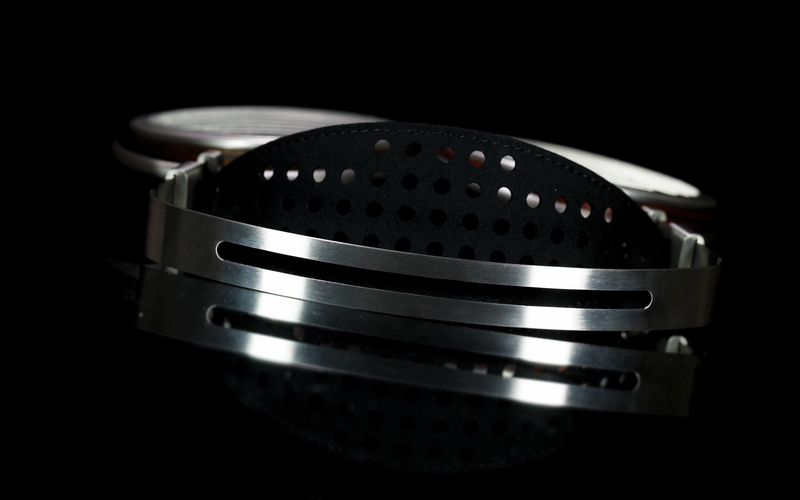 Susvara is not only a very expensive product, but also said to be quite special for the company. And as such, it should arrive with cables of much higher build quality in general. 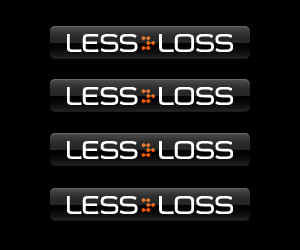 To be perfectly honest, stock leashes HiFiMAN provided me with will do the job, there’s no reason to say otherwise. 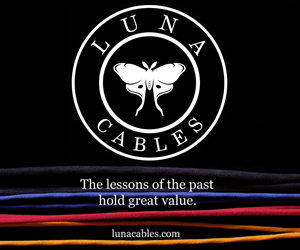 But as far as assembly and materials go, there’s no comparison between Susvara stock cables and aftermarket goods sold by respected and trustworthy operations. This is not a deal-breaker, but something that could’ve been done better. Let’s move to the product itself. 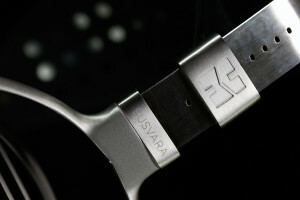 The Susvara specs are to a point nothing out of ordinary. Impedance of 60Ω and frequency response of 6 Hz – 75 kHz give no valid reason to be worried, on the contrary to 83 dB of sensitivity. This very low value translates to powerful amplification needed. Badly. Dr Fang Bian’s latest won’t sing out of your smartphone’s headphone out, not a chance. Not one but several watts are needed to make Susvara go. Its manufacturer got all worried souls out there perfectly covered, though. Its EF1000 hybrid (valves + transistors) integrated amplifier’s headphone output delivers 20W into 35Ω load. That’s enough to wake the dead, let alone handling even the most inefficient headphones out there. This monster will set one back for hefty $12’000 and is huge and hot on top of all else. Picture two decks (a main unit and a separate PSU) of nearly 25 kilograms of weight, pure Class A operation with headphones and the ability to drive speakers. As far as build and design go and as the owner of HE-1000, I have to say that the apple doesn’t fall far from the tree in the Susvara case. It’s quite obvious that these two are quite similar. 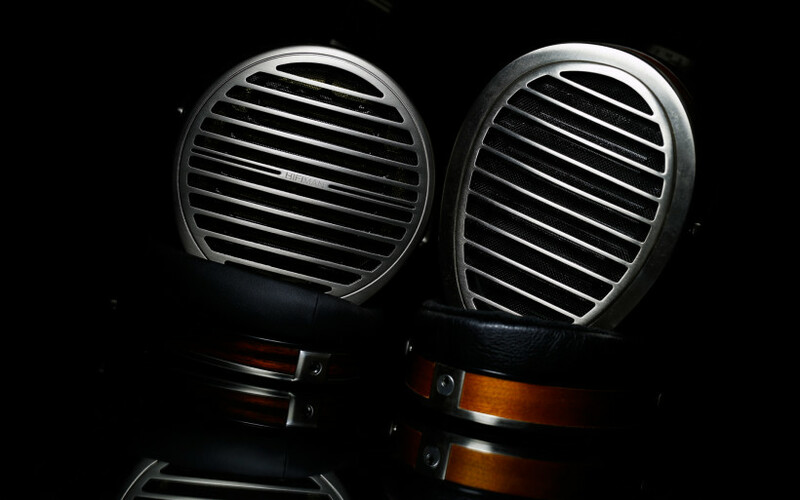 On the HiFiMAN evolution and progress tree it’s seen that the latter is the successor of HE-6 model, but also a sidestep from the former. Hence low sensitivity of HE-6 and HE-1000 alike shape tweaked here and there. It’s more accurate to say that Susvara is somewhat similar, the overall design is more or less the same, yet nearly every aspect of this product changed clearly in comparison to my current reference. 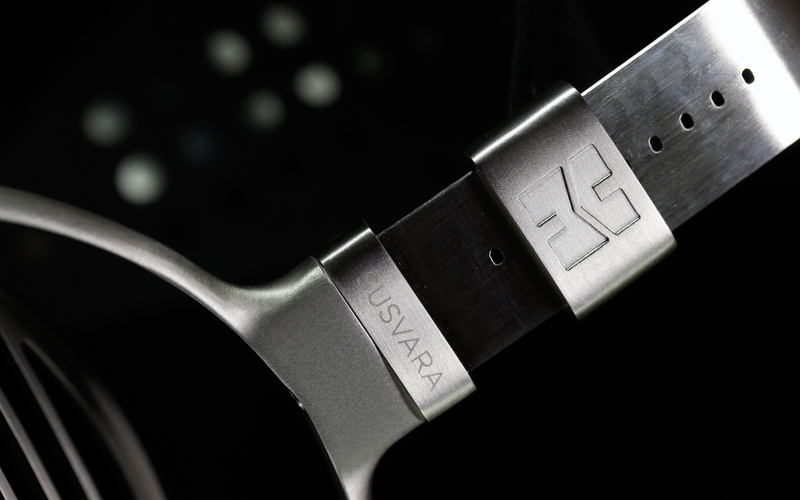 Susvara is smaller and lighter in comparison to HE-1000. Its earcups aren’t as tall, that’s the major thing to notice. But the former turned out to be actually substantially comfier to use and by far. The space inside its earpads is somewhat less generous as their height decreased, but a bit bigger width makes up for it. And because of noticeable weight decrease, the sensation of earcups struggling with gravity is no more. These surely are good changes, a quality of life improvements. The headband remained the same, which is fine. 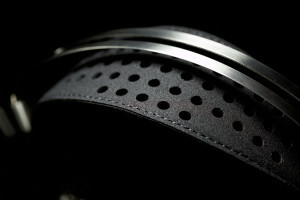 This is a two piece affair; wide and heavily perforated leather strip has a direct contact with a user’s head, whereas a CNC milled and hand polished arch above doesn’t. The connection between regulation mechanism and the former part always seemed fragile to yours truly. But past one replacement in my HE-1000 very early on, I had no issues with their headband ever since. Susvara is presumably similarly damage resilient in this regard as well. When the first version of HE-1000 stepped down and its successor appeared, one of visible improvements was the headband’s regulation range. It increased and Susvara exploits this solution as well. Both yokes rotate endlessly, here not a thing changed as well. Subjectively I’ve found this quite useful as both earcups can sit flat on a desk or slightly beneath one’s throat, which is in most cases comfortable. Also manufacturer decided to mount thin PTFE strips right between elements of rotating mechanism. This is a major upgrade right there. 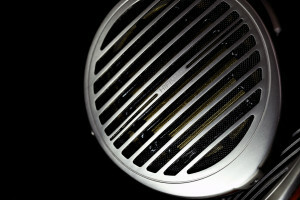 Without this small addition, scratchy and unpleasant sound is heard each and every time earcups of my HE-1000 are rotated. I’m happy to inform that Susvara is free from this inconvenience. Apparently HiFiMAN designers learned their lesson and listened to people not happy about this aspect. Good job! The choice of materials used in earcups hasn’t changed that much since HE-1000 premiere. 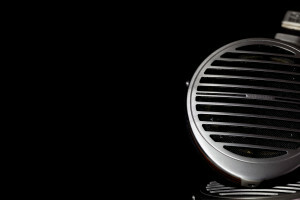 Outer grills fulfil protective duty, are made out of nicely finished metal and were designed to combat wave reflections. 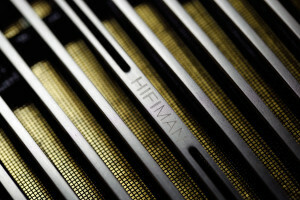 HiFiMAN calls this the ‘Window Shade’ system and rightfully so as it resembles half-opened blinds. It looks very nice if someone asks me. Moving on, veneers were used around earcups. I can’t say what’s below, my sincere intention was to not damage the loaner. Each of these sport its own 2.5mm socket. This is a must in case of expensive products. Earpads are easily detachable, pleasantly soft, comfortable and covered not by HE-1000 alike velour but softer, perforated material. It has direct contact with skin, whereas leatherette (or real leather, I can’t say) is found on both earpads’ sides. 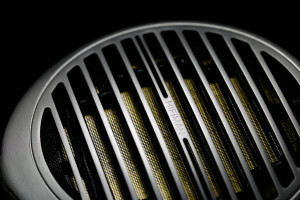 The driver used is planar magnetic diaphragm of nanometer grade. I’m quite sure that many people will remember one highly interesting video, where Dr Fang Bian dropped a piece of foil made out of this material. The outcome was that it took it quite a while to fall on the ground, that’s how light and thin it is. It’s not an easy task to develop such diaphragm, chemical knowledge is a must. 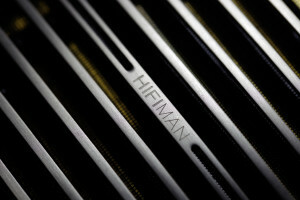 Nanotechnology is what the HiFiMAN main man studied, this is his speciality. 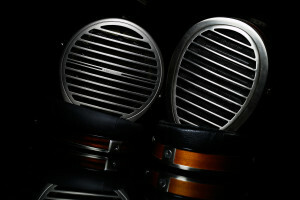 Needless to say, drivers used in Susvara are not an OEM affair, Dr Fang Bian’s staff rolls with their own. 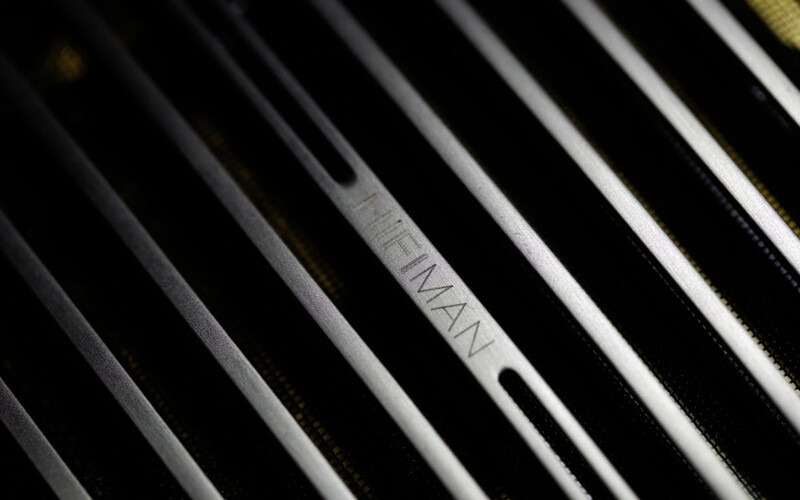 The last piece of our planar magnetic driver puzzle is an array of peculiarly shaped magnets. 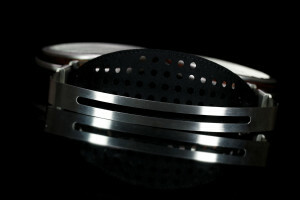 These move the diaphragm, that’s their main role. But at the same time are in fact obstacles for sound waves generated by aforementioned foil. 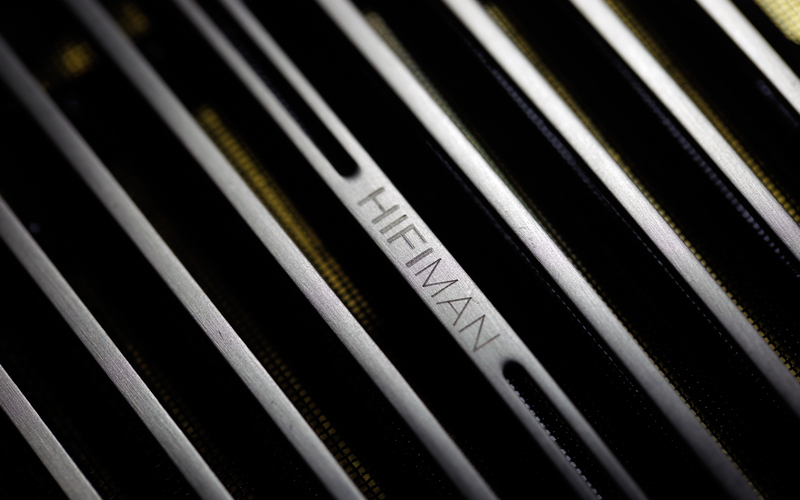 HiFiMAN R&D team did necessary optimization and profiling job with magnets, in order for them to be as transparent and unobstructive for waves as possible. 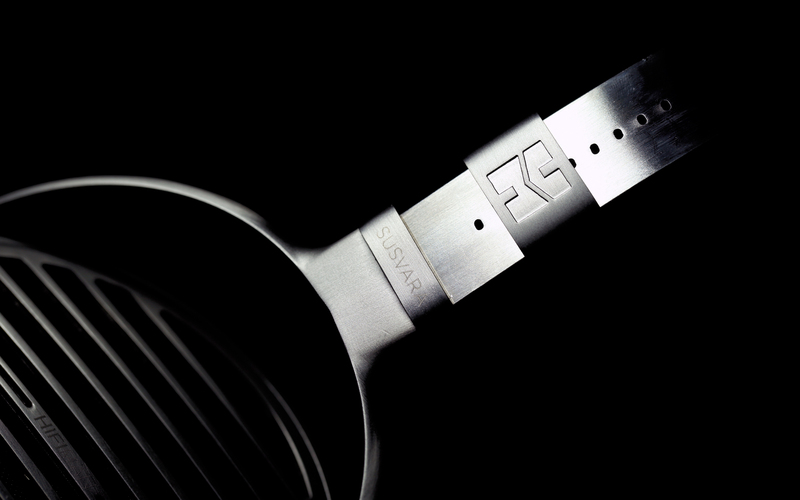 HiFiMAN Susvara is a well made product in general and – subjectively speaking – I’ve found it visually both very appealing and comfortable. Although there’s a room for improvement, small yet noticeable things. Let’s focus on the overall perception of the product. Susvara isn’t made better or doesn’t feel more luxurious than i.e. 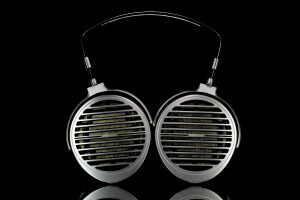 Sennheiser HD 800 or Audeze LCD-3, not to mention Focal Utopia. All three are significantly more affordable, hence this review’s main dish ought to keep up with them. 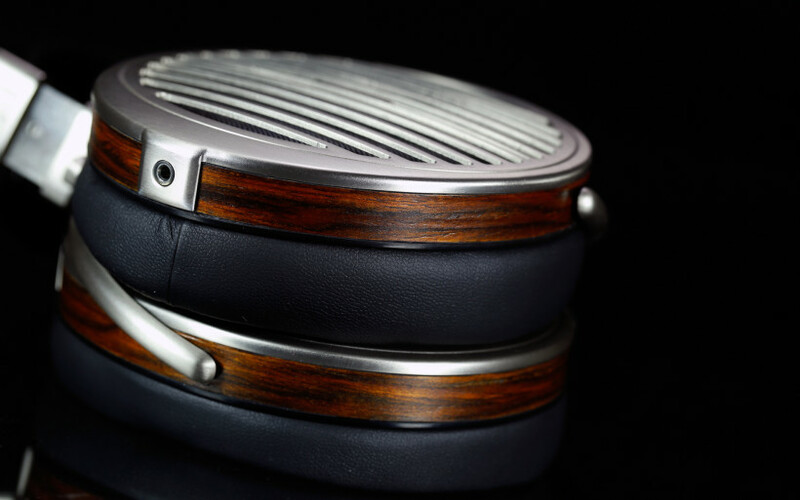 For instance, Audeze does not only fancier wood job in i.e. 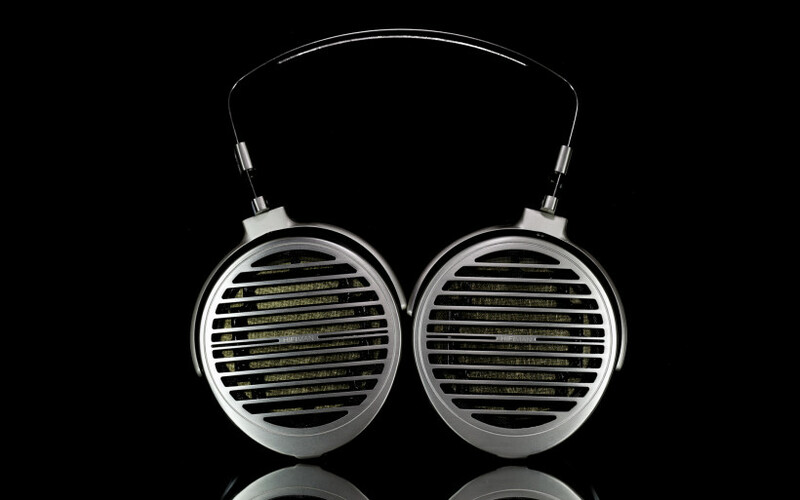 LCD-2 model, but also executes it better. Earcups’ coating in Susvara look a bit unfinished in comparison, whereas its yokes aren’t evenly thin and slightly bumpy. I can’t say if that’s the case with my sample only, yet this is something I’ve noticed in my HE-1000 as well. Point being, to expect experience as close to perfection as possible out of headphones with $6’000 sticker is not unreasonable. There are some major good news too. The progress Susvara delivers over previous generation is very clearly seen. It’s undeniably similar to my current reference, but assembled substantially better. 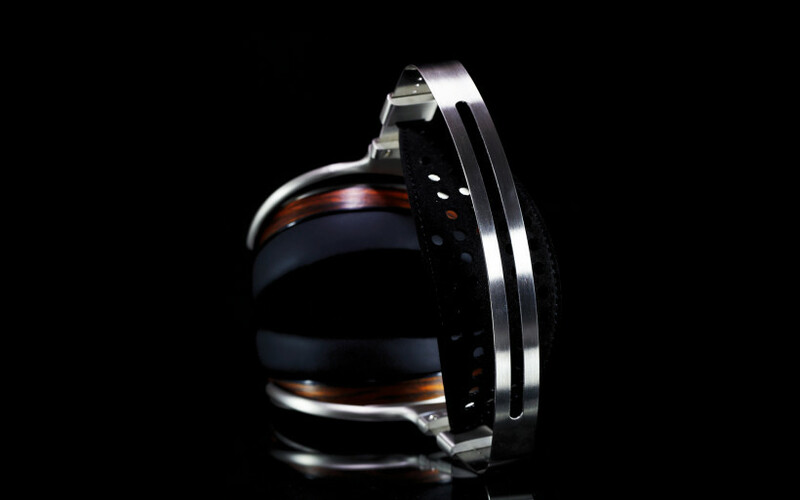 Metal parts of earcups sport nice, subjectively better looking satin coating and are fitted more meticulously. 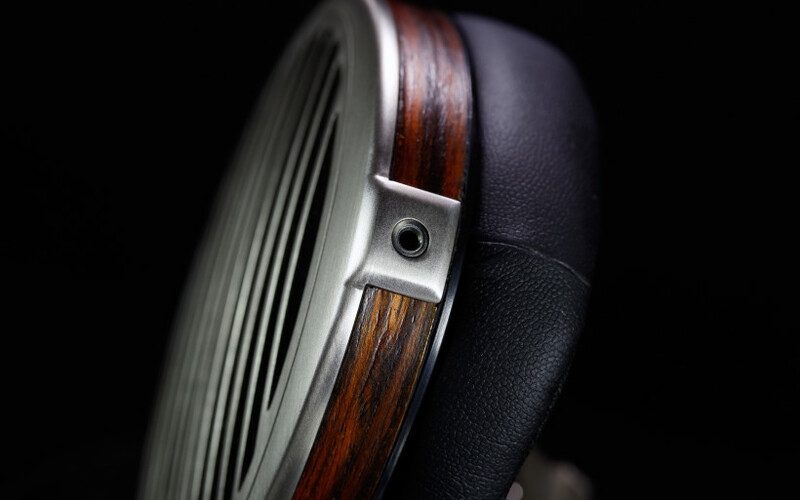 Wood job is also superior in comparison to HE-1000, so are earpads and the overall feel is more prestigious and pricier in the process. I’m happy to see these improvements and at the same time I’m sure that many enthusiasts will notice them as well. 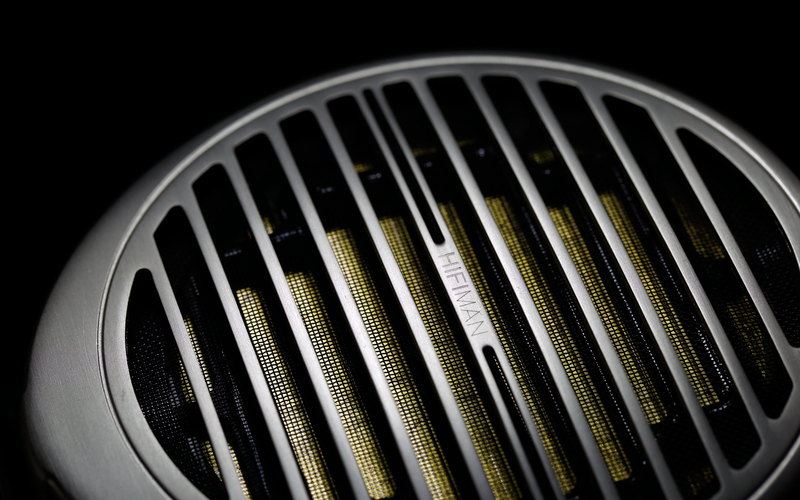 In order to review HiFiMAN Susvara, Pass Labs HPA-1 loaner and iFi Audio iCAN Pro were used. These two amplifiers were fronted by either LampizatOr Golden Gate (Psvane WE101D-L + KR Audio 5U4G Ltd. Ed.) or AMR DP-777SE. As per usual, Asus UX305LA handled transport duty. As far as the price goes, Susvara doesn’t have any opponent currently. 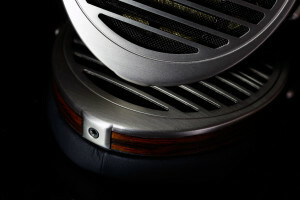 Sennheiser HE-1 and HiFiMAN Shangri-La aside (both are $50’000 systems), it sits at the very top. 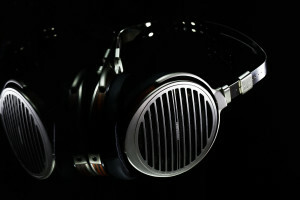 But since this product is made by HiFiMAN and in a way connected to HE-1000, which I luckily own, the decision regarding potential competition was made in an instant. Hence the latter was the only one used in this review. It makes sense on many levels, though. Both models are of planar magnetic sort and developed by the same person – Dr Fang Bian. Yet the most important thing is that Susvara’s price tag is twice as heavy as HE-1000’s ask. Is the former twice as good? That’s the main question to answer. Especially if the law of diminishing returns is taken into consideration. It’s known that past certain point twice or thrice the sound quality increase is not the case. Often times one pays a lot and gets either slight upgrade or simply different outcome and nothing else. Past 200 hours burn-in process, Susvara was auditioned for the very first time. In the beginning of this adventure, its competitor stayed away. On purpose though, simply to properly get myself familiarized with the new product and to not bother with anything else. 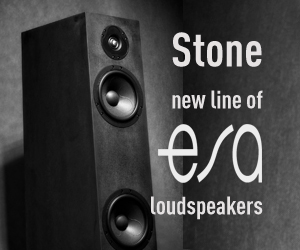 The very first observation was that Susvara sounds somewhat like a pair of fine electrostatic headphones yet with greater, more present body. The meat is clearly on the table with this product, but in moderate amount, it serves merely as an appetizer. What’s more important is that Susvara doesn’t emphasize one element in particular. This is probably one of, if not the the most tonally even product I know. Hence it’s neither too bass heavy or lit up and glossy. 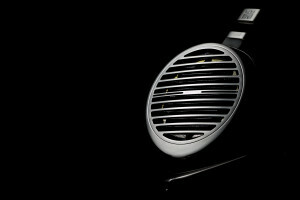 If this was the case with $6’000 headphones, HiFiMAN surely would have a hard pill to swallow, that’s a given. With Susvara it’s about balance, though. Such tuning allows one to focus his attention on the whole spectacle rather than single element and this time around it’s achieved completely effortlessly. This is subjectively is very likable, at least as long as other departments are of quality. Yet rest assured that this review’s main course is very refined. Let’s focus on bass for a second. It’s there, yet of additive value. It neither veils FR parts we’re the most sensitive to, nor is too skinny and dry to be troublesome. Not at all, it’s about balance again. After several days with Susvara I got the impression that HiFiMAN did a spot on job with its downstairs department. The bass is conservative in terms of amount indeed, yet generous as far as its extension goes. It can reach very deep if it’s on a recording and easily show a number of approaches in there. For instance, Lorde’s latest record – Melodrama – has plenty of bass lines generated not by real instruments but artificially. Some pieces on that LP are rather felt than heard and Susvara has no issues in displaying that. The slam is there and so is generous texturing, agility and contouring. This model delivers bass neither rounder nor stiffer than – subjectively – it should be. It’s somewhere in the middle, behaves very responsively and has the ability to be very complex. The difference between piano keys, acoustic guitar’s resonant box, cello’s impact and the above mentioned virtually generated FR cellar is easily distinguishable, very clearly shown. Dryness isn’t a part of the mix – again – unless this is on a recording. And even if that’s the case, Susvara’s approach is in general not overly rounded but very humane and lively, hence said dry aspect, once it occurs, is less dull and harsh than usually. HiFiMAN’s latest simply isn’t merciless and piercing in any way. There are probably other headphones which pack even more punch, crack and shove. In these regards Susvara isn’t too far behind, but it doesn’t emphasize or artificially boost these features. Rest assured though than every dynamic contrast and scale in music is present; both felt and heard. 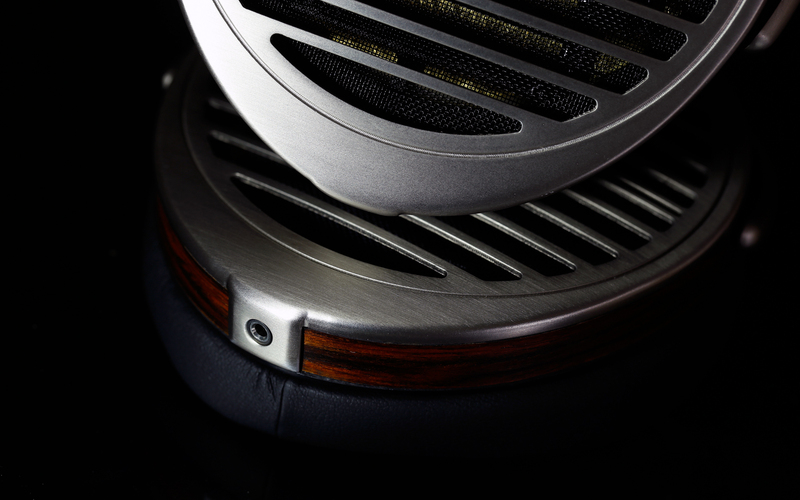 Some headphones can do this even more directly and bluntly, namely HE-1000. Still, because of Susvara’s bass versatility, I tend to think that it’ll find it’s way no matter the scenario. 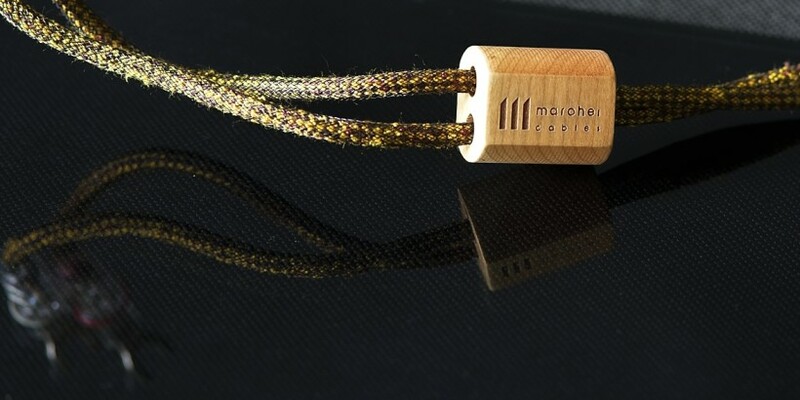 Moving upwards, the midrange case is somewhat similar to the bass, in a sense that it’s neither forward sounding nor withdrawn. It a nutshell, it simply is. And what is, is of quality. The very first thing to notice is clarity and it doesn’t matter if subtle female voice or strong and deep baritone is on. All of these are served not in squeaky clean and artificial fashion but very lively, pleasantly thick and organic one. Generous texturing, lifelike presentation and natural timbre in general are just two out of many aces Susvara hides in its sleeve. It’s safe to say that one has best of both worlds; humane tissue and exceptional presence. 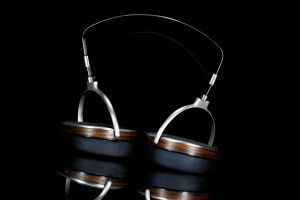 These headphones simply don’t play in the artificial and dull league. The outcome isn’t neither overly rounded nor stiff, obvious trickery simply isn’t in their DNA. Yes, Kingsound KS-H3 electrostats driven by the iCAN Pro and iESL combo sound even subtler, ethereal, delicate and suave, but not as precisely and ‘here’, not to mention downstairs reach and the overall presence and scale. The point is that Susvara isn’t picky in terms of music genre, it’ll play along with literally everything out there, whereas Kingsound electrostats were clearly made to handle real instruments in the first place and because of this, their real usage is quite narrow. Hence the difference between these two clearly lies in versatility above all else. And having said all this, Susvara is also more than capable as far as mood swings go. 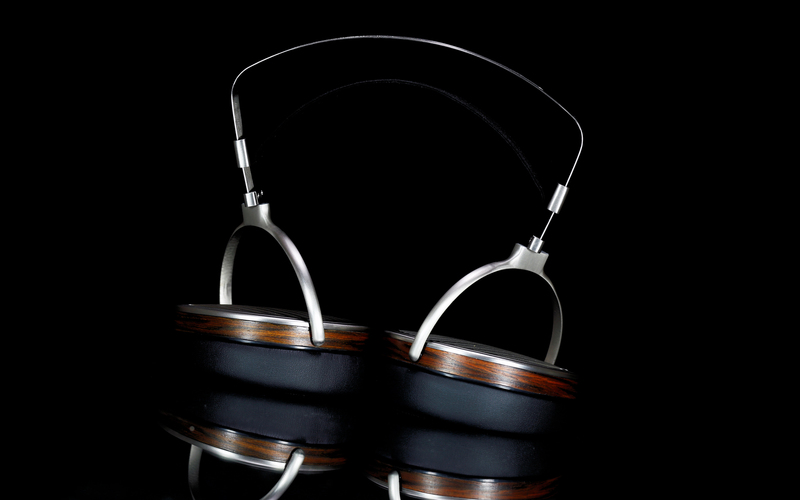 Witnessing different pace and atmosphere in music is exceptionally easy with these headphones. It’s time for highs. With this FR part the balance is on the table again. It’s much easier to say what these aren’t alike in the Susvara case. Top end isn’t boosted in any way, hence no additional lighting is put on the music and the sensation of listening via cold and analytical magnifying glass simply isn’t there. But at the same time the upstairs department isn’t dimmed, not at all, yet meticulous and refined. Decay is generous and so is instruments’ weight. There’s no harshness or sparks, but energy is felt and the notion of highs complementary to the whole and not standing out of the crowd is present. Let’s add smoothness and great differentiation to this and voilà, quality is the outcome. I can’t say, out of my memory Focal Utopia impressed me even more in this regard in Munich. Heck, maybe even HD 800 would be better for this high pitched job. Still, Susvara is about something else and not achieved easily, sound wise it ticks every checkbox there is with a bang. Now answer me this: how many headphones are capable of such performance exactly, yet without falling short in any place while doing so? Because Susvara top end extension is the audible part of the show and bass doesn’t steal it, the sound isn’t stuffy but pleasantly airy. Substantial, but at the same time delicate, vibrant and spacious. When needed, ethereal even. The main beneficiary is of course the soundstage. In short, it’s huge, namely well-developed in terms of width, depth and height. Yet what’s distinguishable is the fact that, because of midrange clarity and refined highs, it doesn’t feel overly distant and overgrown. 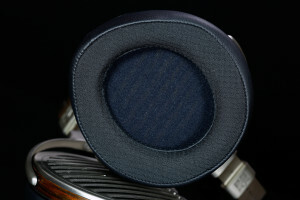 In this regard Susvara provides not the HD 800 alike experience, but something more gravitational and at the same time very open and pinpoint accurate. One can easily focus on one certain detail and extract it as effortlessly as possible. But the beauty of Susvara is in coherence and balance, its sound goes in very nicely and detail retrieval happens naturally, no extra attention is required. To peel layer after layer is also completely fatigue-free and the sound, although of proper weight, is not clunky or stuffy at all. 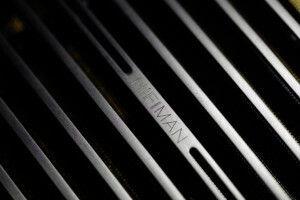 As I wrote way above, electrostatic alike, yet gutsier experience is the case with HiFiMAN’s latest portfolio addition. 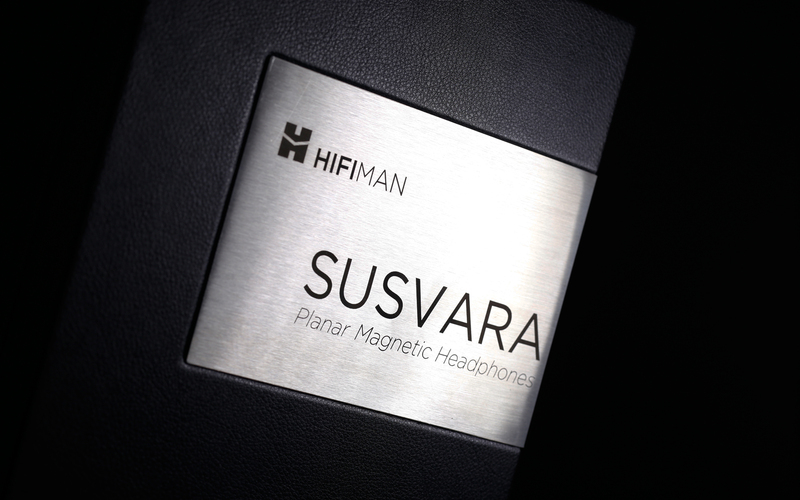 To summarize, HiFiMAN Susvara is a rare example of coherent, evenly polished and not overdone sound signature, which is difficult not to like. The usual suspects, namely smoothness, generous soundstage, accuracy, vividness, directness, muscle tissue, dynamic contrasts and proper punch are also there. The main strength of described product is that it gets the quality job done on every field there is. Every single box is ticked with no questions asked and the more I listen to Susvara, the more certain I become that this is their angle exactly. Some individuals might prefer even meatier downstairs, shinier highs or greater slam in general. An instant “WOW” factor isn’t the case with this product, it grows on a listener and rewards patience. Please don’t get me wrong, Susvara is impressive right from the start, yet not because of one single aspect. It’s about how all of its features work and interact altogether. It is similar neither to Sennheiser HD 800 with its grand spaciousness, nor muscular Audeze LCD-2 or exceptionally precise Focal Utopia. This is a different beast and some time is needed to properly grasp that. Yet rest assured that once this happens, very enjoyable experience will be provided. This review’s main dish is able to show various sides of music easily; it can sound vigorously and agile, but also soothing and emotional. Dark? Jolly? Not an issue at all. No matter the scenario, the involvement is always there, on the contrary to dullness. In the end it’s not about how the music is served but if it’s able to push our emotional buttons in the right way. I’m confident that – once matched with a quality setup – Susvara is capable of pressing ’em for most people like there’s no tomorrow. Past several days with Susvara alone, it was time to include my trusty ‘ol HE-1000 V1 from the same manufacturer. Both products might be seen as somewhat similar at first, yet the overall notion past several days of critical listening is that their tuning is different. Because of tonal balance placed lower, the latter sounds darker and more romantic. It’s also rounder and weightier. The bass of HE-1000 is emphasized, whereas Susvara is more modest in this regard. Less oomph is a matter of individual preference of course. I will say though that HiFiMAN’s latest product has this FR part audibly stiffer and cleaner, hence more ‘visible’ and agile in the process. To make this somewhat more understandable, imagine a nicely saturated picture with finely sketched contour, therefore not only of artistic but also informational sort. And there’s yet another one, this time more watery and saturated, but less precise and softer. The former represents Susvara and the latter is its direct opponent. This description applies not only to bass though, it covers the whole range. 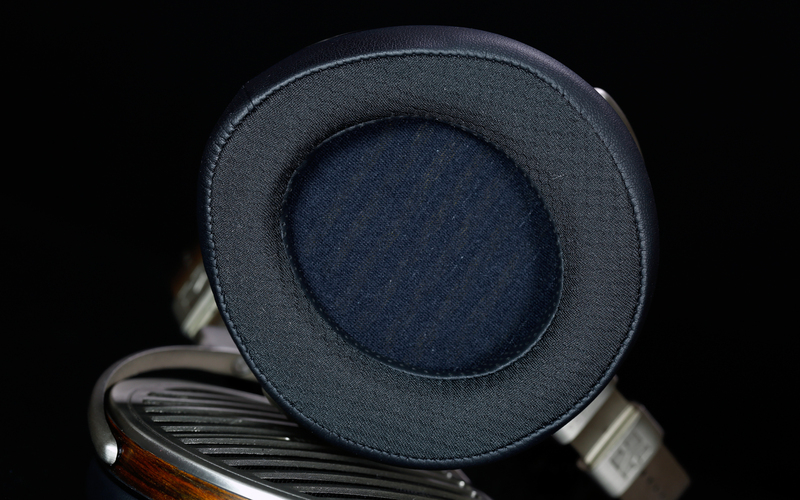 At this point it’s factual to say that HiFiMAN planar magnetic products’ comparison is a case of apples and oranges to a degree. Still, in terms of sheer refinement Susvara sits on the upper shelf. It’s not even about its more lively, vivid and informational character, but i.e. highs. One month ago I was certain that HE-1000 in this regard in particular is very good. But its $6’000 sister gets the job done in more delicate, decayed, differentiated and subtler way. The former’s upstairs department is shorter, edgier, sports slight metallic tint in comparison and these descriptive measures indicate that different quality classes clashed. Midrange texturing is yet another divisive factor, again less real and more romantic in the HE-1000 case. This model sport a bit narrower, less direct and not as lively soundstage, especially in the very first row. Susvara on the other hand is not as tall in comparison, but generous nonetheless. The former takes one to its place, whereas the latter makes the sound here and now. Greater insight into recording is the natural outcome of a bit cooler sounding, somewhat lighter and more precise Susvara, so are differences between equipment used. And lastly, the setup. At this point it’s hardly any surprise that Susvara shows differences between its components more bluntly than HE-1000. 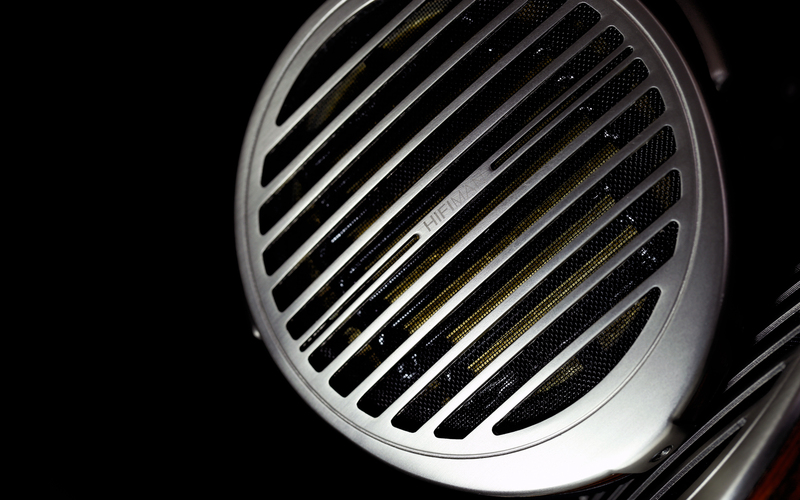 To paint a broader picture, KR Audio 5U4G rectifier tube influence the performance of my LampizatOr Golden Gate in a very meticulous way. The sound is much cleaner, airier and smoother in comparison to my Psvane backup. But the main difference is in low end extension and energy stored there, which Pass translates to elevated scale in music and the sensation of it being ‘here’ and not elsewhere. At first it might seem that Susvara is plainly weaker, namely less present, more nimble and slimmer than HE-1000 as far as bass goes. 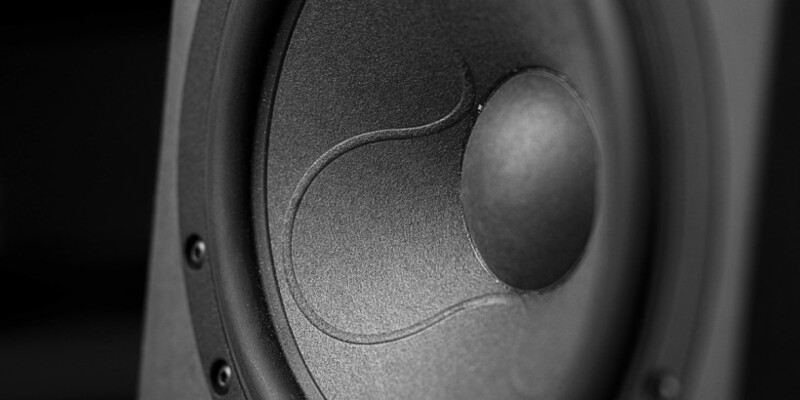 Still, once drums, cellos or artificially generated deep bass lines are heard, the outcome is vastly different. The slam and crack are very real in both cases, yet Susvara distinguishes both rectifiers to a deeper degree. With HE-1000, fuzzy and grainy Psvane 274B character is less audible. My reference source also trims highs a bit and here the story is the same, Dr Bian’s latest product makes this aspect more audible and another examples I could multiply. Authority is one of many strong features of Pass Labs HPA-1. The sensation of control over connected load is constantly on, along with typical Class A input; saturation, vividness and organic alike experience in general. 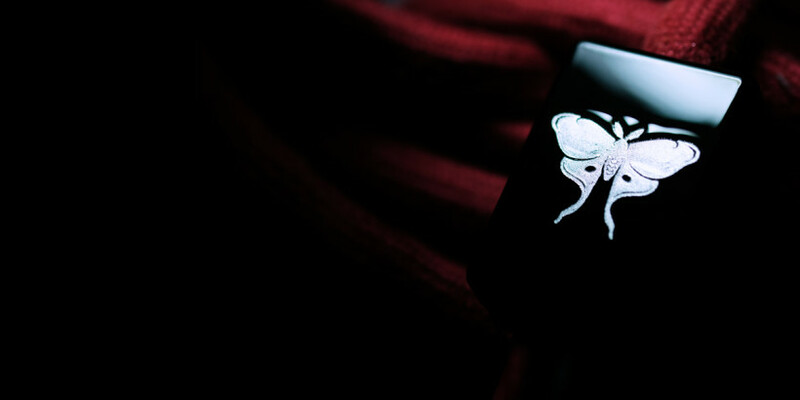 This is the tissue on music to die for. 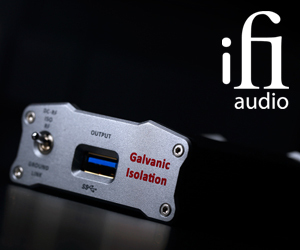 iFi Audio iCAN Pro is different, in pure transistor mode it boosts bass and injects speed. 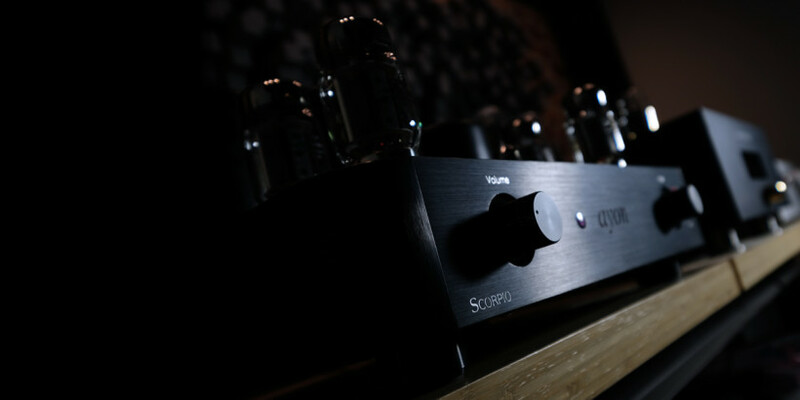 Since it has loads of power on tap, this is beneficial for Susvara and said features are more audible than with HE-1000. The former also shows what’s what, that’s true, but not in as accurate fashion. Again, Susvara paints clearer picture here, it displays more bluntly differences between both decks. This is not a worse vs better case but simple observation on how two HiFiMAN models interact with each amplifier. On a side note, I strongly believe that i.e. 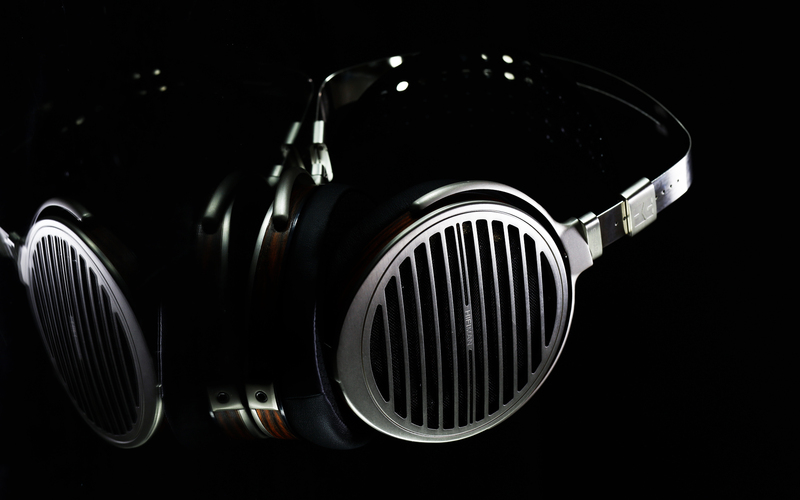 HD 800 would distinguish the HPA-1 form the iCAN Pro even more. Susvara needs power to sound good, it’s notorious in this regard. Interestingly, on the iFi Audio deck (0 dB gain, 4-pin XLR out, 2 x 3-pin XLR in) I got more than sufficient SPL with volume knob at 11 o’clock, hence there was plenty of headroom left. iFi techies suggest that the drive is OK as long as one operates in the 9 – 15 o’clock realm. Now to be in the same spot with HE-1000, 8 o’clock does the job. Not that much of a difference, ain’t it? With HPA-1 it was trickier, though. 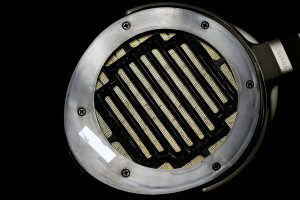 The former headphones were operated in the 13 to 15 o’clock range and it was recording dependent. With Susvara though, the HPA-1’s volume knob could go all the way to the right and at times it wasn’t loud enough. Still, I suspect that inherent features of this amp allowed it to handle said headphones well in most scenarios. As far as size and weight go, it’s quite clear that Susvara is the winner in comparison to the other sibling. These factors translate to comfier experience, the former nails it in this regard. It’s still a bit behind i.e. Sennheisers HD 800 as these offer even more space around one’s ears, but has found its place in the premier league nonetheless. Long and fatigue free hours of enjoyable listening are certain. Dr Bian’s latest product is also made substantially better and feels pricier than HE-1000. The improvement is quite obvious and that’s good. Usually things of this sort aren’t on the pedestal. Yet in case of Susvara’s $6’000 ask every detail counts. There’s a number of minor things to work on in the future. Yokes and veneer job need some finishing touches. 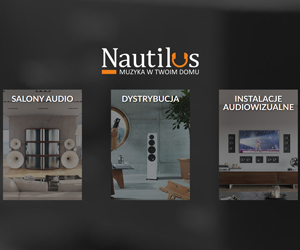 Not necessarily affordable but more wallet friendly Focal Utopia is assembled with greater attention to details and it feels more prestigious. HiFiMAN isn’t on this level yet and after a decade in the audio business it’s high time to finally arrive there. 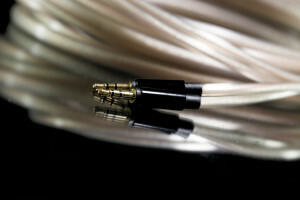 Also cables included in the package aren’t as impressive as the main dish. In case of products as expensive as Susvara, one shouldn’t even look in the aftermarket direction and it’s highly likely that it’ll happen sooner rather than later. It’s high time to address the main question. Is Susvara twice as good as HE-1000 V1? Yours truly has no idea what ‘twice as good’ in this context means or if it’s even possible, so let’s conservatively assume that ‘no’ is the correct answer. But what I do know is this; the former sounds better indeed and it’s not about different flavors exclusively but far more than that. The Susvara goes even further into the similar crowd pleasing direction as HE-1000, yet exploits different measures to achieve this goal. It’s about less romanticism and gravity, yet more balance and refinement instead. 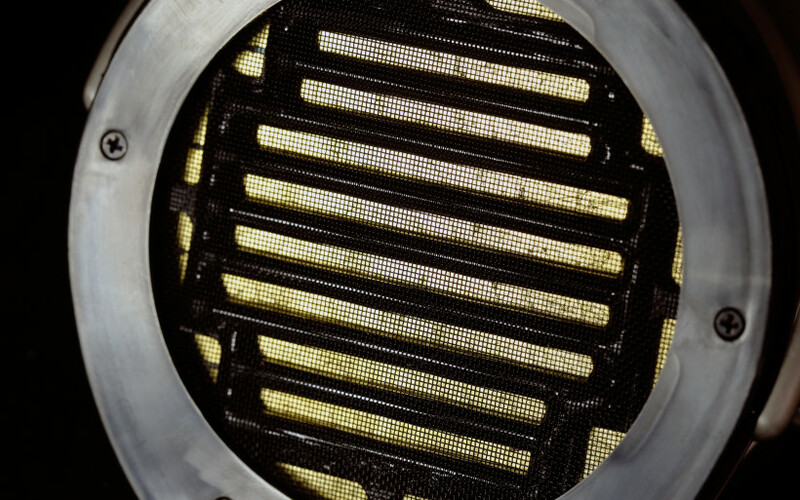 The overly light trap is avoided and the so-called polish is omnipresent in the Susvara case. This model is more detailed and precise out of the two, but also livelier, airier and still enjoyably substantial. It packs lesser, yet more agile punch and reaches very deep nonetheless. When singled out, each of these changes isn’t of night and day difference, yet still perfectly audible. And of great impact on the outcome when served together. Past my experience with both HE-1000 V1 and Susvara, I’m keen to think that Dr Fang Bian already figured this out years back. It’s difficult to shake off the feeling that the former product wasn’t the pinnacle of his skill but a major stop on the road towards the latter, well-seasoned and certainly fully grown model. On these accounts it clearly sits above HE-1000. But it also takes one to places its more affordable brother simply isn’t capable of, is very easygoing, impressive as hell, highly addictive and something this scribe sincerely would like to own. Therefore if you’d like to witness what one of the very best, if not the best headphones on our planet sound like, by all means feel free to do so, you have my encouragement. HiFiMAN Susvara surely deserves your attention. Yet if it turns out that past short audition this luxurious purchase is imminent, pockets will have huge holes burned, loan sharks will be involved and credit cards will bleed in the process, well, this is none of my concerns, you have been warned… ‘Till next time.